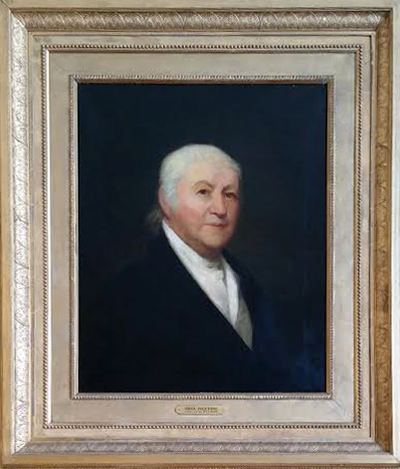 Cary Memorial Library is proud to house and display a permanent collection of art – portraits, landscapes, plaques and objects – associated with the Town of Lexington and the library itself. This is an ongoing collection of over 1,500 items created by more than 500 Lexington scientists, scholars, historians, economists, poets, artists, health experts, linguists, educators, comedians, computer specialists, writers, journalists, psychologists, Pulitzer and Nobel prize winners – and more. 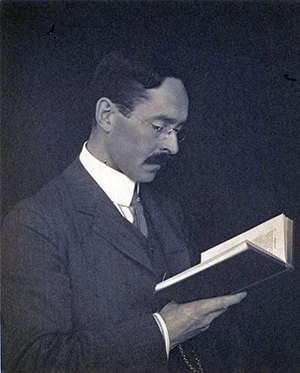 The collection of books by and about Henry David Thoreau was donated to Cary Memorial Library in 1961 by Dr. Piper (1867-1962), a Lexington resident, physician, and Thoreau enthusiast. 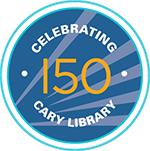 Donated to Cary Library in 1976, the Edwin B. Worthen Collection documents life in Lexington from the early 19th to the mid-20th centuries. 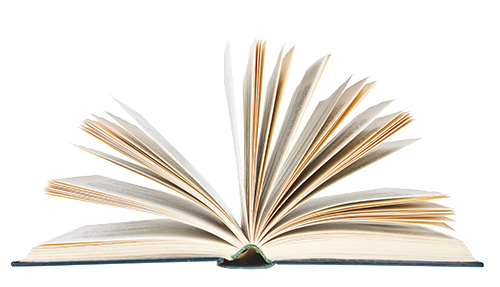 In addition to approximately 500 books, the Worthen Collection includes manuscripts, photographs, maps, and other memorabilia.